As a renowned Manufacturer, Exporter, & Supplier, Phoenix Surgicals presents optimum quality Cortical Screws. We manufacture high quality Cortical Screws using both S.S. and Titanium metals. 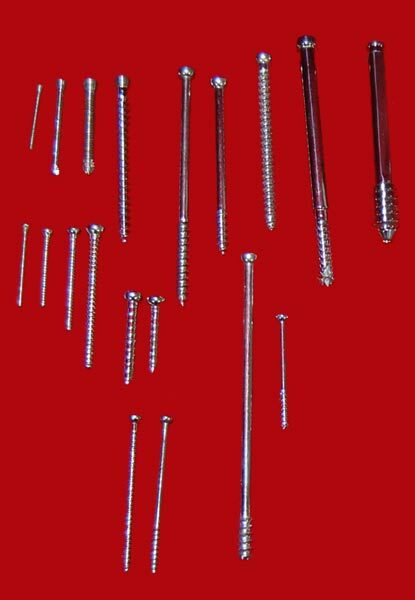 We manufacture these screws in different sizes, ranging from 2.0 mm, 2.4 mm, 2.7 mm, 3.5 mm, to 4.5 mm.